 Annie Wright, LMFT is the owner and director of Evergreen Counseling. She specializes in working with those dealing with anxiety, depression, complex relational trauma, as well as those who identify as un- or under-parented and/or first-generation. Click her photo to read more. Laura Muzaffar, LMFT, specializes in helping individuals, couples, and families who are dealing with big life changes, anxiety, depression, substance use, and challenges in their relationships. Click her photo to read more.